Too bad there isn't a search filter for "stupid, obvious answers." But don't turn your back on Google just yet, though: buried deep within the recesses of its search engine lies maca, a miracle smoothie ingredient that may help your exhaustion! 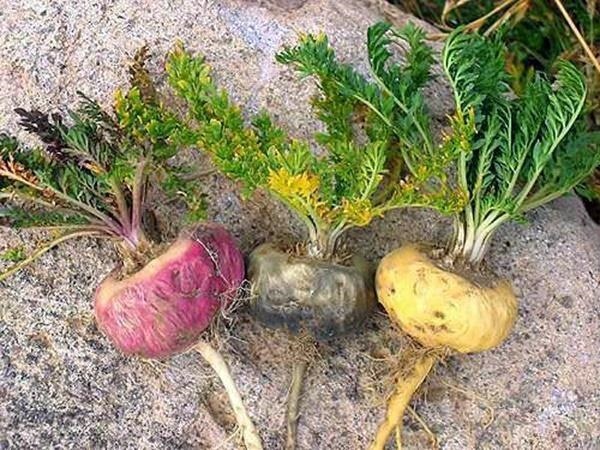 According to the University of Michigan Health System, this increasingly popular ingredient is a root vegetable related to radishes and turnips, and is native to the Andes mountains of Peru. Maca, like quinoa and corn, is considered a food staple to the locals—in other words, nothing to get excited about. But it does happen to have an interesting myth behind it that has caused its recent popularity. Apparently, Incan warriors ate copious amounts of maca root before battles—which purportedly gave them incredible strength and often led them to victory. It also led them to, ahem, more lusty conquests as well. Hide your women, ye conquered peoples... the maca-stuffed Incas are on the prowl. Okay, real talk: there's no historical evidence that this rumor is true, and I wouldn't be surprised if it were a genius marketing campaign. But maca still deserves your attention—because there's a chance that it may have a positive effect on your energy levels. When the clock hits 3 p.m. and you start to feel groggy, you may want to skip the coffee and go for the maca smoothie, instead. Gustavo F. Gonzales published an article in the Evidence-Based Complementary and Alternative Medicine Journal stating that scientific experiments may show a link between maca and increased energy and performance. A dose of maca in the afternoon may keep you awake and productive without the jitters and crash that results from caffeine in coffee. Okay, so maca may be the ticket to boosting you out of that midday funk, but let's get to the real question: what the heck does this stuff taste like? As a maca user, I can tell you that maca tastes earthy, with a hint of nuttiness. And some maca powders have reminded me of butterscotch. Since it isn't normally used as the main ingredient in a recipe, its earthy flavor is easily camouflaged by other ingredients. If you'd like to bring out its subtle nutty flavor, though, it pairs well with peanut butter or almond butter. Veg Kitchen recommends anywhere from 1 teaspoon to 1 tablespoon of maca to any given recipe, depending on how maca-flavored you like your food. Let's start with the obvious: maca is a super-easy addition to your morning smoothie. 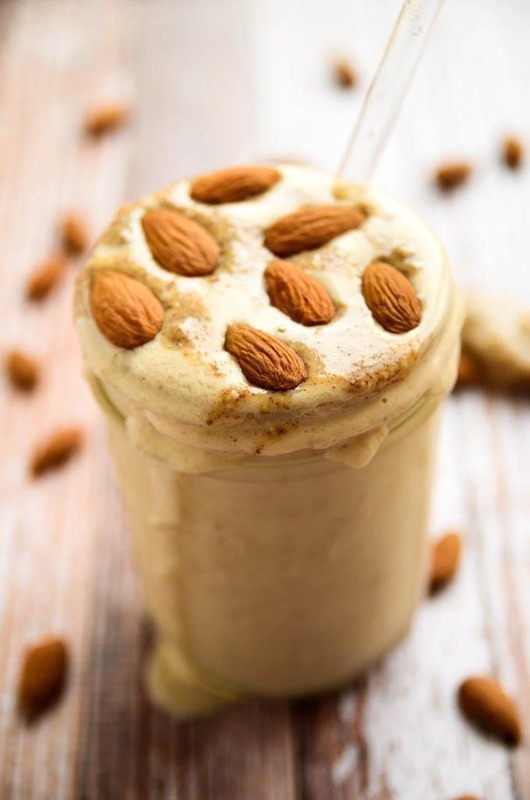 Blissful Basil has a creamy, vitamin-rich almond butter maca smoothie. Bananas, almonds, and maca—yum. 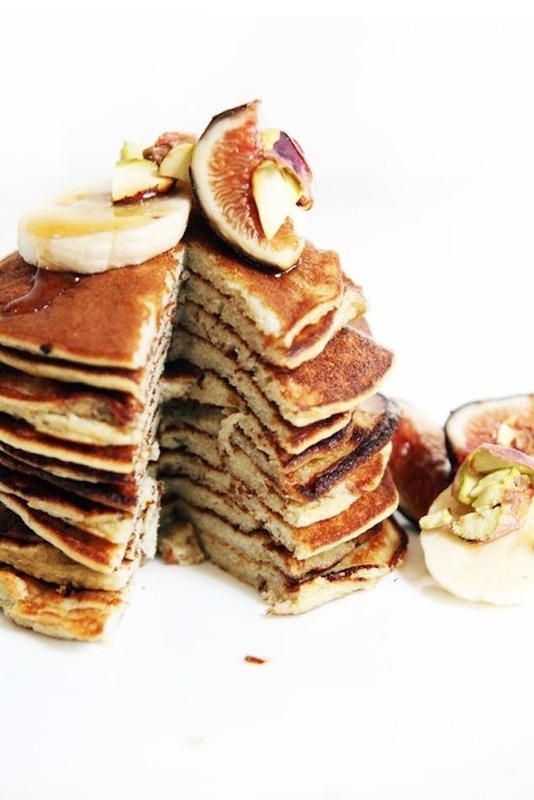 Mariela, author of Tasty Plan, adds maca to her banana power pancakes. I'm really digging the simplicity of this recipe, as its only ingredients are bananas, eggs, maca, and coconut oil. Also, they're called power pancakes. How can you not be interested in eating something that sounds that awesome? 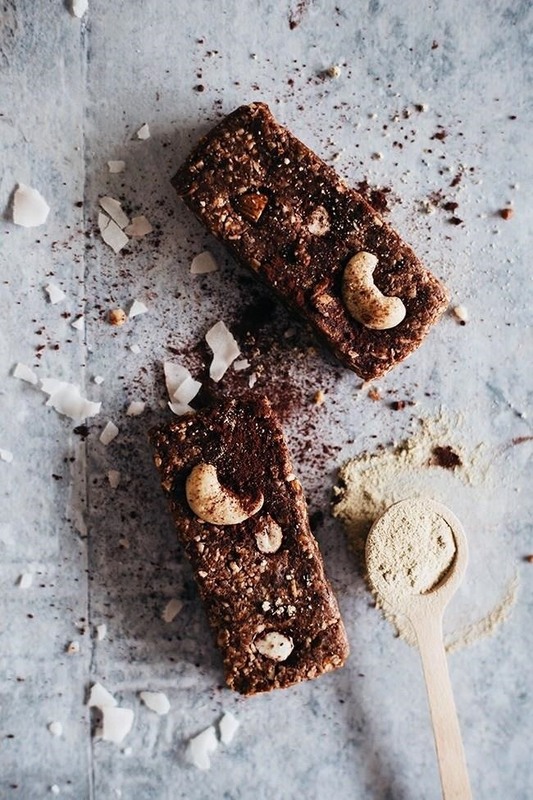 If this is all starting to sound a little too healthy for you, Ana Stanciu of Hello Glow combines maca and chocolate—woohoo, chocolate!—in her maca chocolate energy bars. If you're itching for more flavorful maca recipes, I recommend checking out Nutrias Naturals. Their recipes run the gamut from sweet to savory, and you're sure to find a winner in the extensive list. The next time your energy levels take a dip, remember: maca may be the key to getting you across the finish line. And if the finish line is your couch after a long day of work, then more power to you—literally. 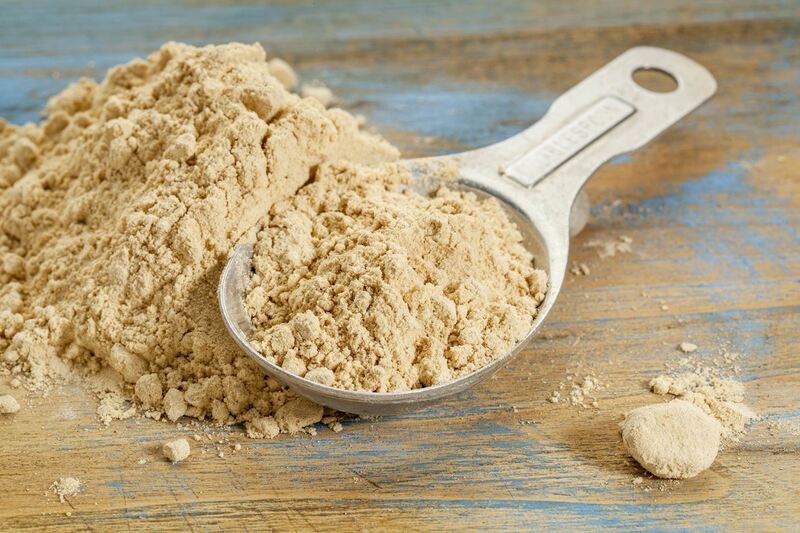 Have you tried maca in the past or made especially tasty recipes with it? Let us know if this power powder worked for you in the comments below.